It is a pleasure to read to kids when they are little. You see the wonder in their little faces, laugh at their adorable questions and comments, and the books are generally a lot of fun. 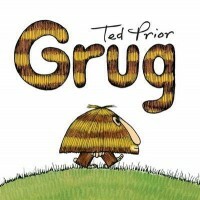 The Grug and Dr Seuss books were a firm pre-school favourite, in addition to picture books. In Australia, when children start “big” school they are expected to read, or be read to, every night. It didn’t take me long to come to the realisation that home readers are tedious, boring, and simply excruciating – for children as well as adults. As a kindergartener, my son was completely put off reading thanks to home readers (which were also read in class). Reading became a chore, an effort, something to endure. I’ve learnt a few lessons along my son’s reading journey and applied them to my daughter – now an avid reader like me. I can’t say for certain that what I did differently with her is what made her enjoy reading more than her brother – they are very different children in regards to their learning capabilities and preferences – but I do think it helped. My daughter never goes to bed without a story and has recently started reading the Dork Diaries series of books every second night by herself (sometimes many, many chapters). Other books she likes are Pearlie the Park Fairy, Billie B Brown, and the Thea Stilton Series. My son, as I mentioned, doesn’t really like reading. By that I mean he doesn’t like fiction stories, with the exception of comics/cartoons such as Pokémon. He is far more inclined to read a book containing facts and figures – historical, scientific, or sporting related. Which is great, but he isn’t motivated to read in general. I always have a plentiful supply of books at home, for both myself and my kids. On a recent shopping trip, I picked up something a little different, a little more challenging, for them both. I fully expected the fantasy book I picked up for my son to be left on the growing pile beside his bed unread. However, I decided that this time I would actually take the extra half an hour at night to sit down and read it with him, rather than expecting him to read it himself. 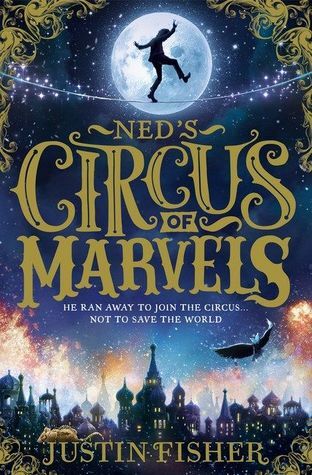 We are currently six chapters into Ned’s Circus of Marvels. I’ve discovered once again the joy of reading with my son, and he is in turn re-discovering the joys of an escape book. I don’t know how long this will last, but I’m hoping a little while longer yet. If they don’t feel like reading, don’t force them to. There is always tomorrow. Ditch the home readers and let your children choose the book. It has to be something they are interested in and want to read. Sometimes the local library has books unavailable at school or are hard to find elsewhere if you need some variety. Sit with them when they read. You can read to your child, your child can read to you, or you can read together (you read one page, they read the next, for example). Make it fun and have fun. Use silly voices. You’ll feel ridiculous sometimes, but your kids will think it’s great. Discuss the book when you finish it. Ask them what they liked, or what they didn’t. it may give you clues as to what other books they might like to read. 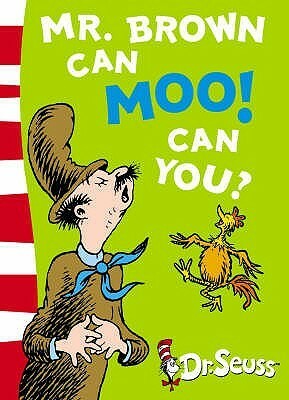 If you have kids, what books do they like to read?